If you’ve attended an auction in person or have seen one on TV, like in Storage Wars on A&E, you’ve no doubt been struck by the performance of the auctioneer. With enviable verbal skills and a quick wit, the auctioneer keeps the crowd focused and the sale moving at a steady clip. And they make auctions fun, too. 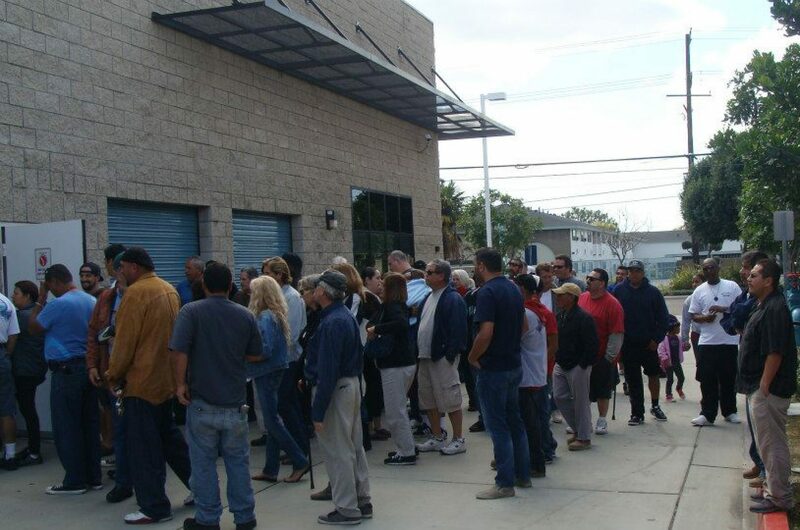 When you couple that with courteous service and attention to details, Climer’s Auctions can make the experience enjoyable as well as profitable. The single most important role Climer’s Auctions takes on is that of marketing expert. Climer’s Auctions are adept at marketing a client’s property through the appropriate media to reach a specific audience. We are able to attract those individuals most interested, and therefore, most willing to buy within our market. The ability to market auctions and merchandise effectively comes from an intimate knowledge of the specific types of merchandise, its value, the demand for such merchandise, and the targeted market. 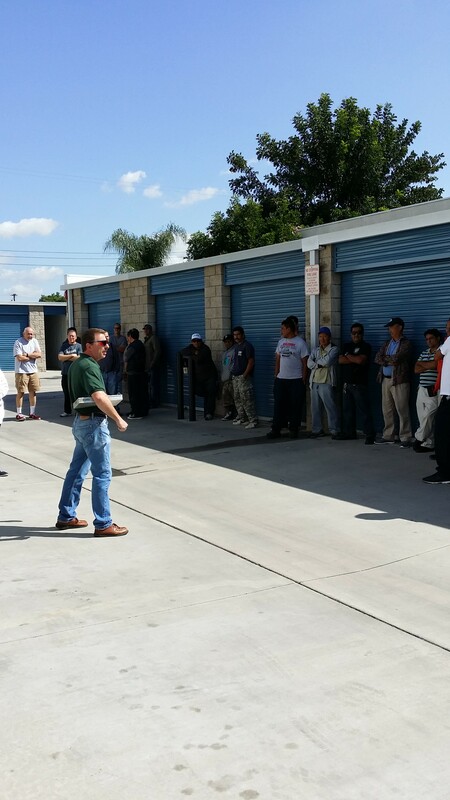 We are your Storage Auction Specialists! To receive our current schedule, go to the Contact us page and give us your email. We DO NOT give this information out for any reason and WILL NOT send you junk mail! You will only receive our schedule and any updates as we get them so you can better plan your auction routes.